Our curriculum consists of 12 unique teaching levels, and uses a progressive teaching approach that allows for your swimmer to learn to swim comfortably at an individual pace while creating a learning environment that is not only fun, but allows for maximum skill retention. Learn more here! *Receive a FREE weekend Family Swim Pass if you sign-up today! Looking for the perfect place to throw your child's Birthday Party? You've come to the right place. 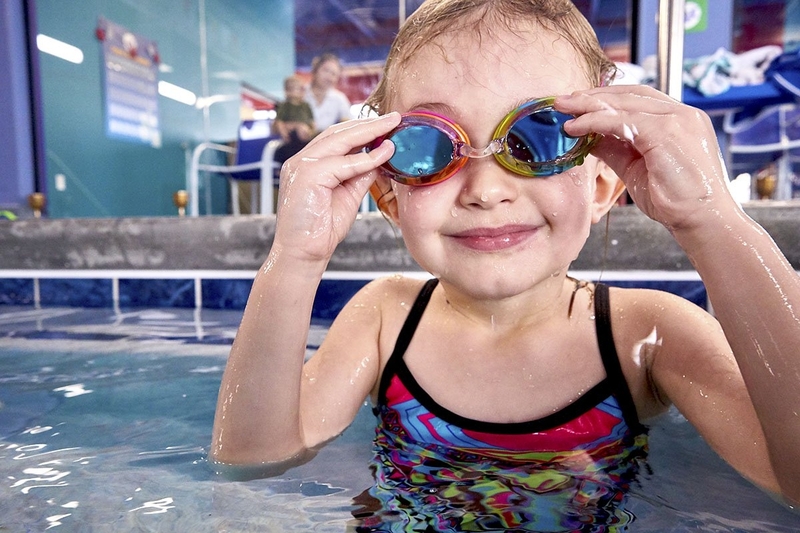 Swimtastic offers a variety of birthday party packages including themed mermaid and pirate parties that feature our party room and private swimming pool just for you. Come Enjoy Family Swim at Swimtastic! Family swim is offered free of charge for the session your child is registered for. We do not give any refunds or offer makeups for missed classes, so having these swim times available is key to achieving consistency. We encourage you to use these times to practice skills and make up for the missed lesson. $5 per person; children 2 and under are FREE. We are more than happy to put out exercise equipment for you to use as well. Just stop up at the front desk and ask! On occassion, Adult Open Swim times change. Please like us on Facebook to stay updated. 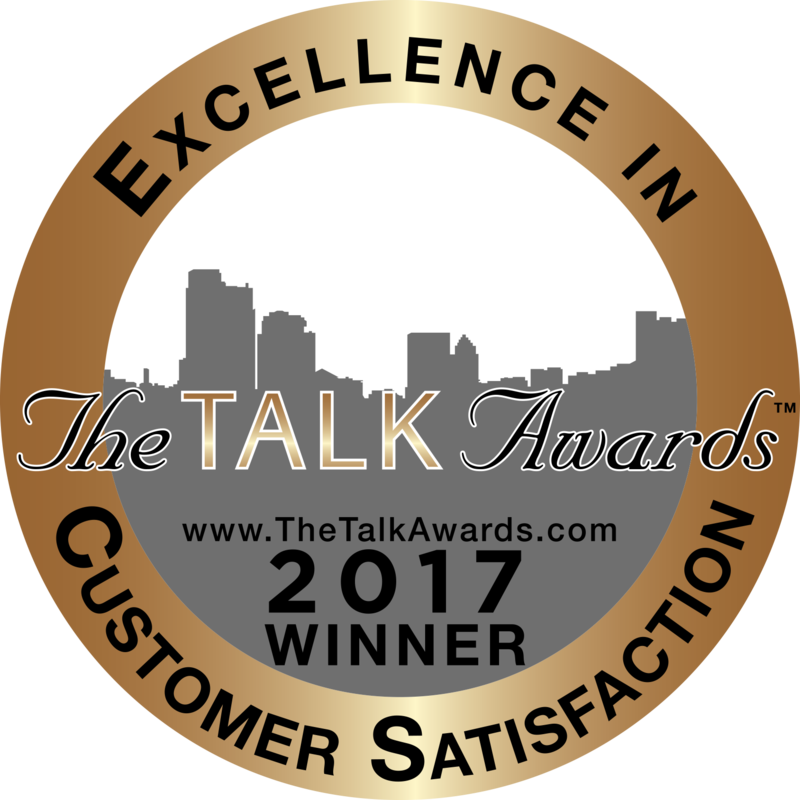 The highest compliment we can recieve is a referral from one of our clients. When you refer a new client to us, you recieve a referral card good for $20 towards any Franklin Swimtastic service or retail items. Tell your friends about Swimtastic today! An independent franchise owned and operated by Swimcomp, Inc.
Family Swim is offered free of charge for the session your child is registered for. We do not give refunds for any missed classes, so having these swim times available is key to achieving consistency. We encourage you to use these times to practice skills to make up for their missed lesson. Families not enrolled in our session are welcome to join as well! Pricing is $5 per person. 2 and under are not charged. Occasionally, we must cancel family swim due to other events we hold at the facility. Please like us on Facebook to stay updated on cancellations. 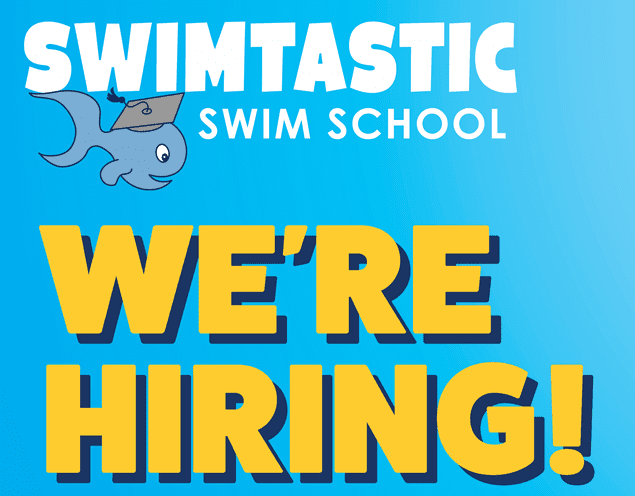 It is Swimtastic Swim School in Franklin's Mission to provide the best programs and staff to fully meet the needs of our students. 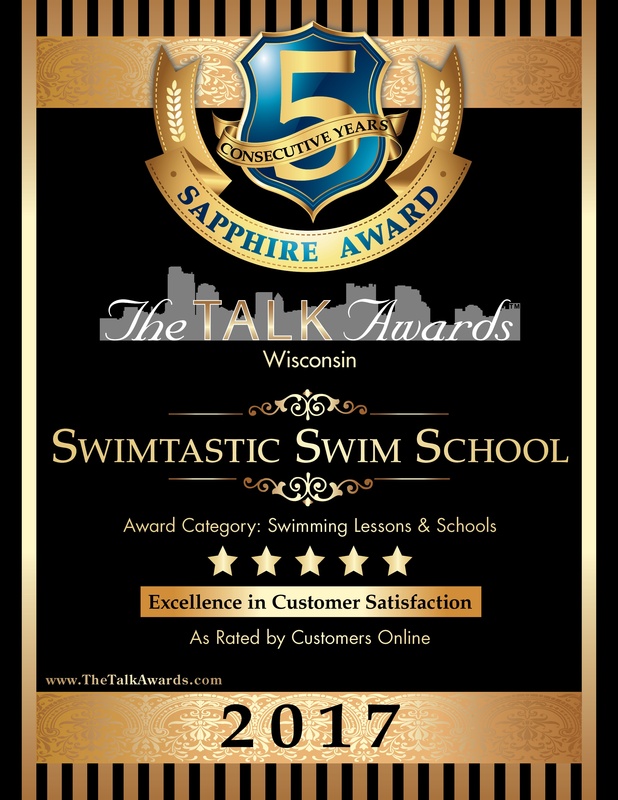 Besides providing excellent value to our customers, Swimtastic Franklin is determined to create an unmatched atmosphere that will add to the enjoyment of every student and employee of the facility. 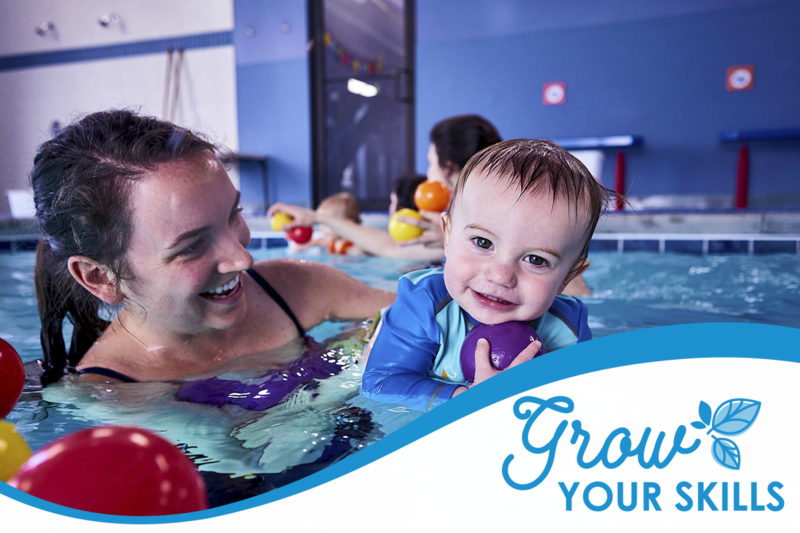 In addition to teaching the skill of swimming, we will strive to develop self-esteem, confidence and the love for the water in every child that becomes a student of Swimtastic Swim School - Franklin.